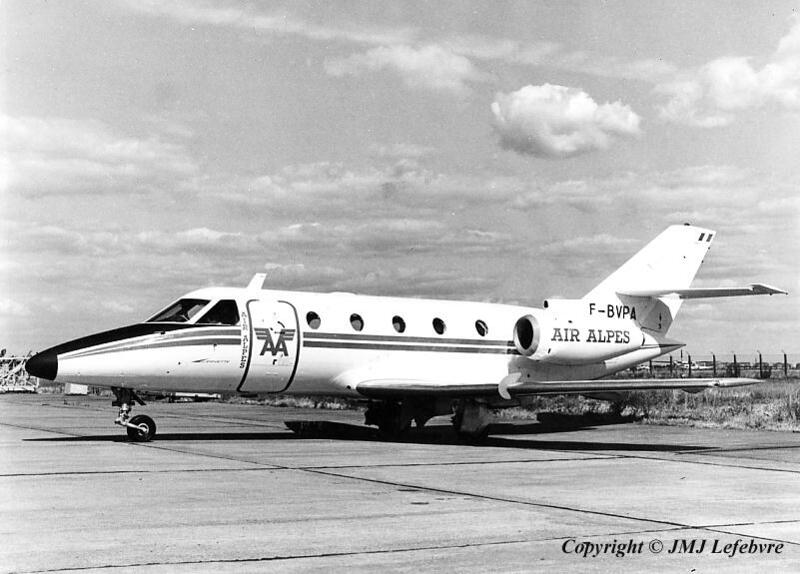 Caption: F-BVPA was Corvette N°5 owned by Air Alpes, a well known French company using Courchevel altiport to bring people inside the Alps with its high-wing Pilatus during season of Winter sports. More on this machine in a 1974 report. Wait and see...!! !